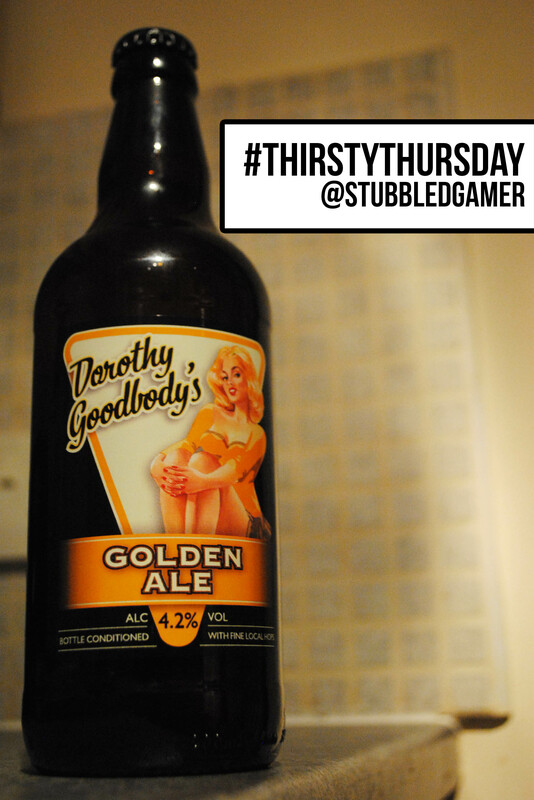 My recommended drink this week is Wye Valley Brewery’s Dorothy Goodbody’s Golden Ale. Made using two varieties of English hops, Goldings & Fuggles and Maris Otter. It is a crisp and zesty golden ale and at 4.2% ABV you can get away with having a couple even on a week night. Brewed in my home county of Herefordshire this local ale is definitely one of my all time favourites.